Join us for a fun "Drawing and Painting" workshop for ages 6-10! Drop off your child from 6:00-7:30pm on Friday evening for a fun and engaging workshop while you run errands or enjoy an evening out! This Friday kids will explore Winter Woodland Animals! Create a brightly colored painting of a cardinal in a winter birch tree. Learn how to make a realistic looking birch tree using black and white paint and a piece of cardboard as a brush! The instructor will lead kids on a step by step how-to on drawing a cardinal and painting it sparkling red! 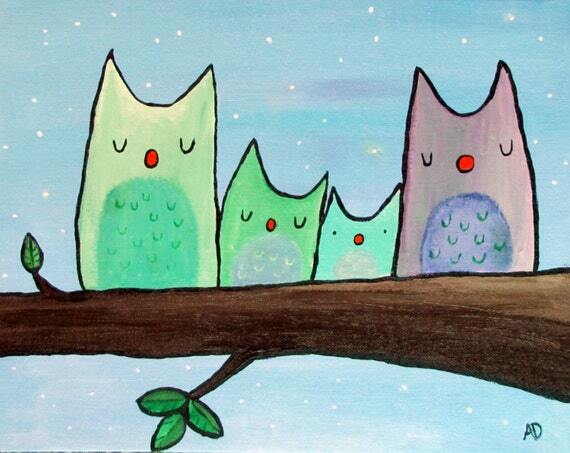 Each student will leave with an 11x14 painting of their winter woodland creatures!